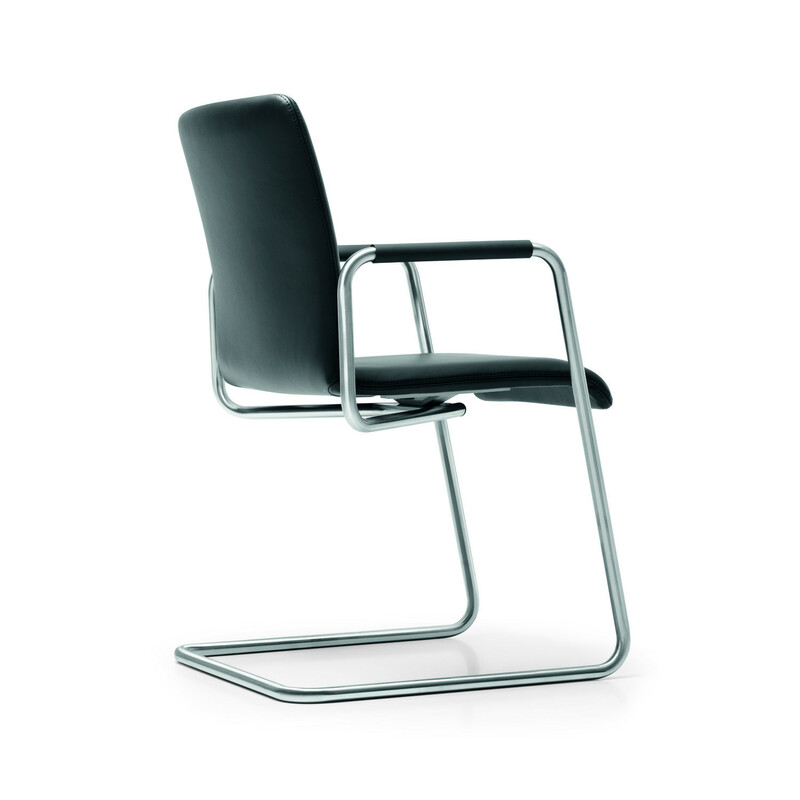 Plenar 2 Armchair, within this collection, is available in three versions: Plenar 2 Four-Legged Base Chair, Plenar 2 Cantilever Chair and Plenar 2 Conference Swivel Chair. 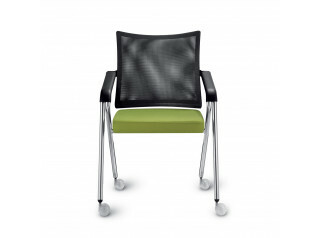 All of these models are fully upholstered and comprise an innovative technology which ensures a fatigue-free sitting to the user even after many hours. 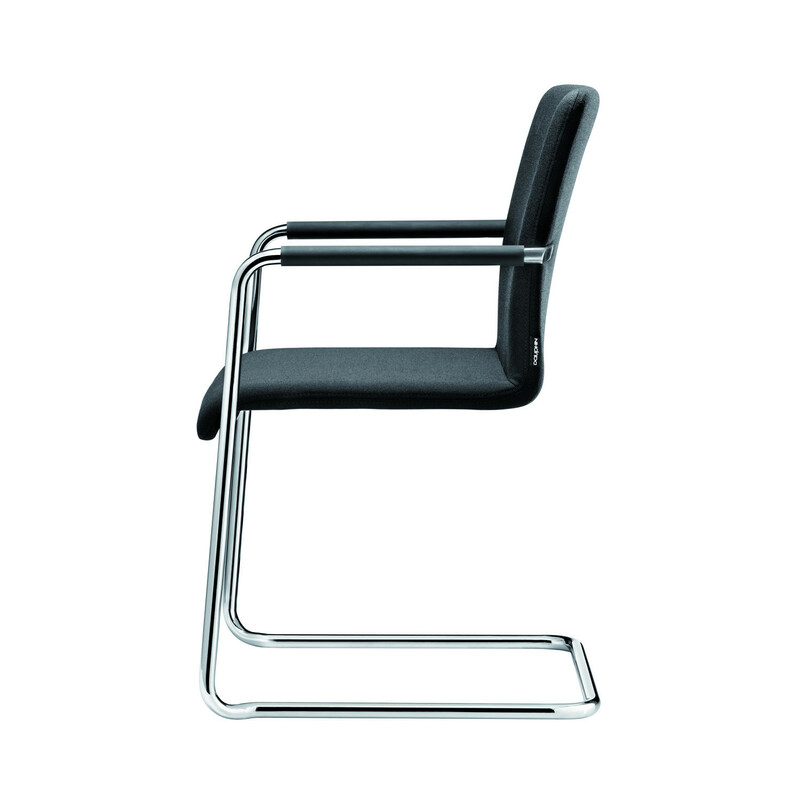 Practical and easy to store, Plenar 2 Four-Legged Base can be stacked up to four-high and Plenar 2 Cantilever Chair can be stacked up to nine-high. 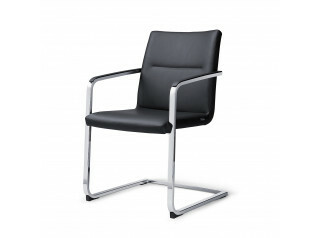 Whether you opt for the cantilever, four-legged base, or conference swivel chair, the Plenar 2 Visitor’s Chair will grant you a sophisticated design within the office environment. 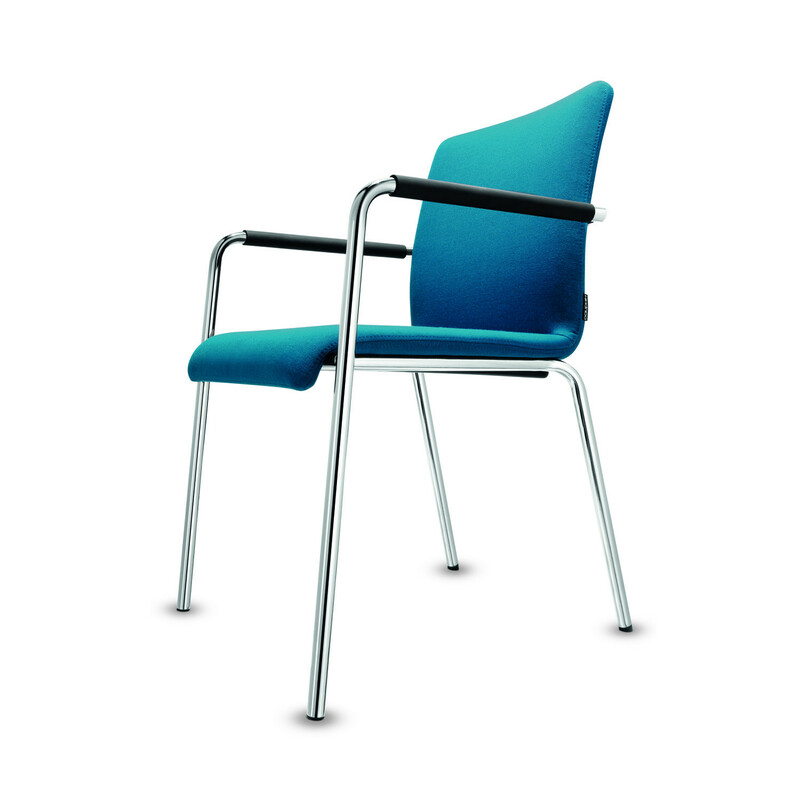 You are requesting a price for the "Plenar 2 Visitors Chair "
To create a new project and add "Plenar 2 Visitors Chair " to it please click the button below. 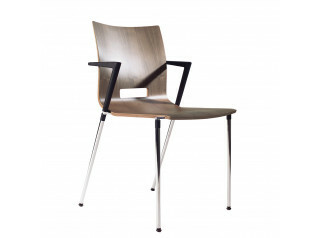 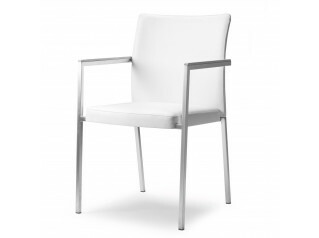 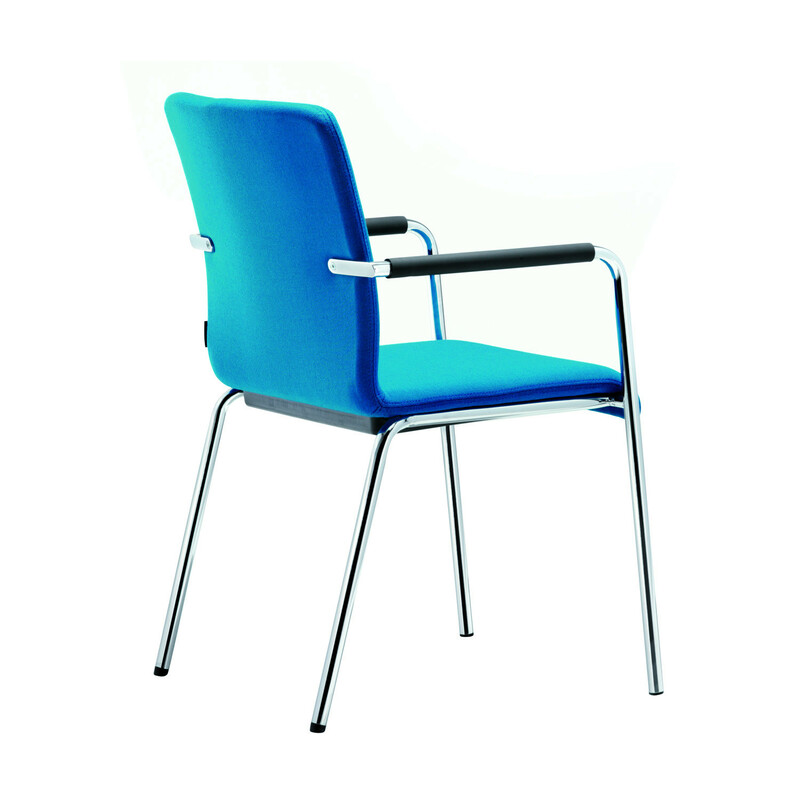 To add "Plenar 2 Visitors Chair " to an existing project please select below.